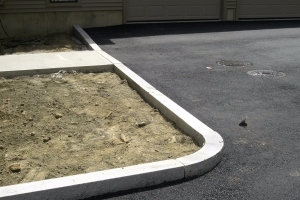 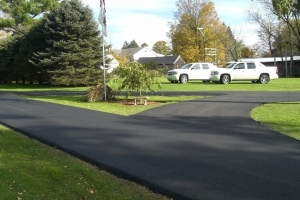 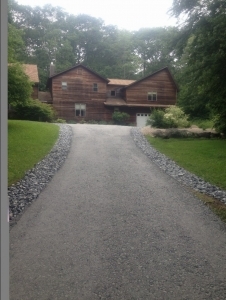 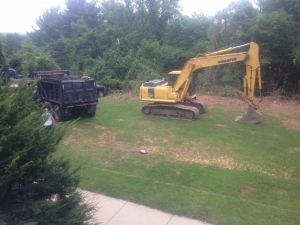 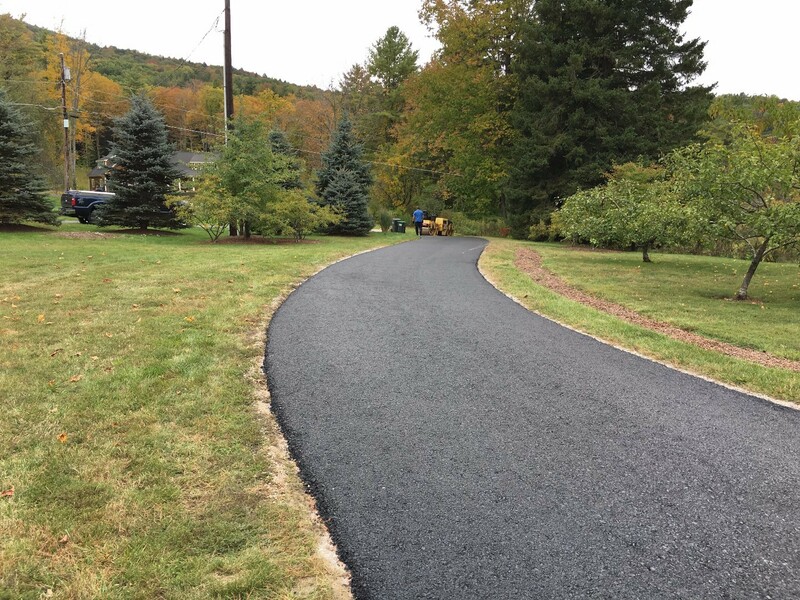 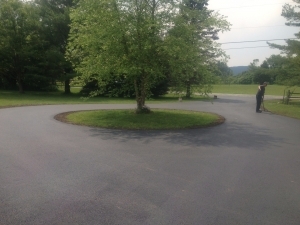 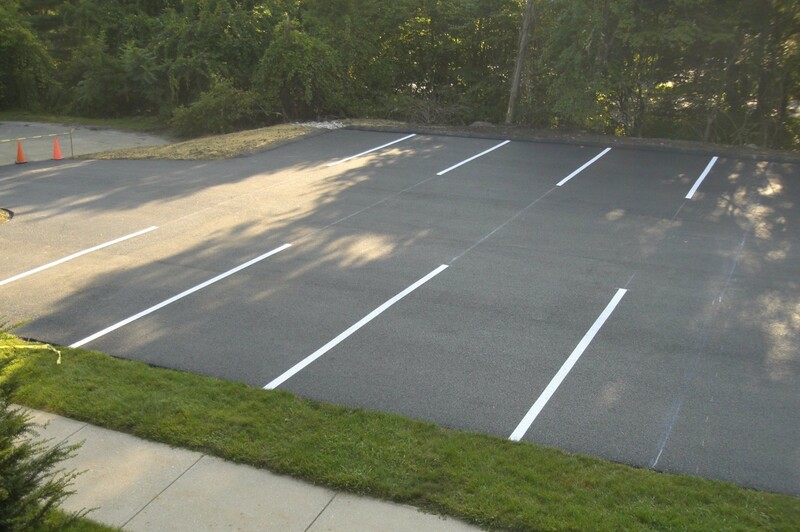 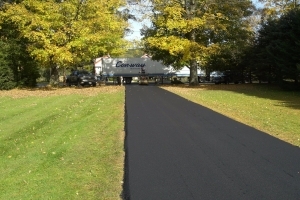 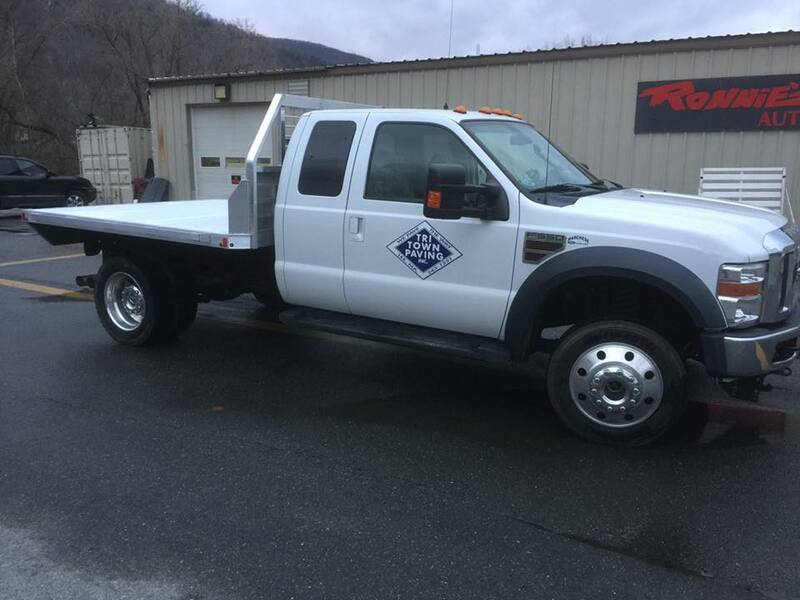 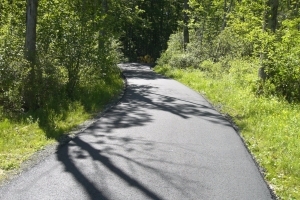 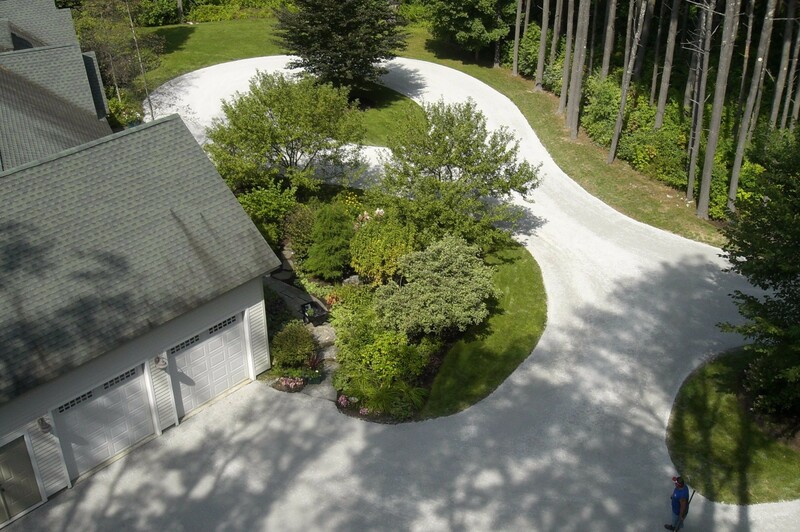 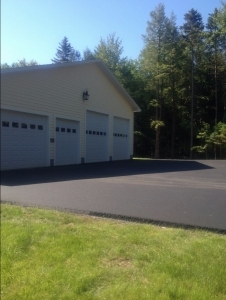 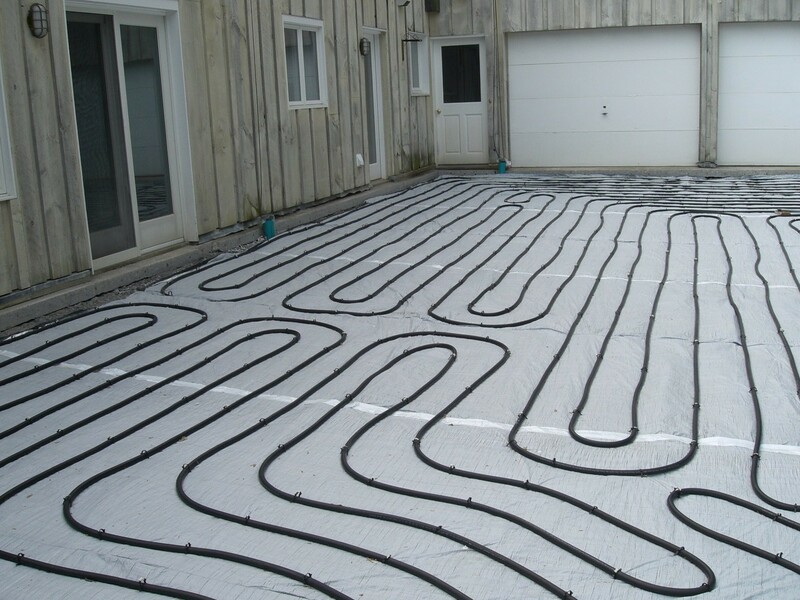 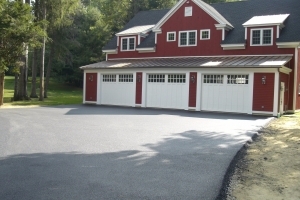 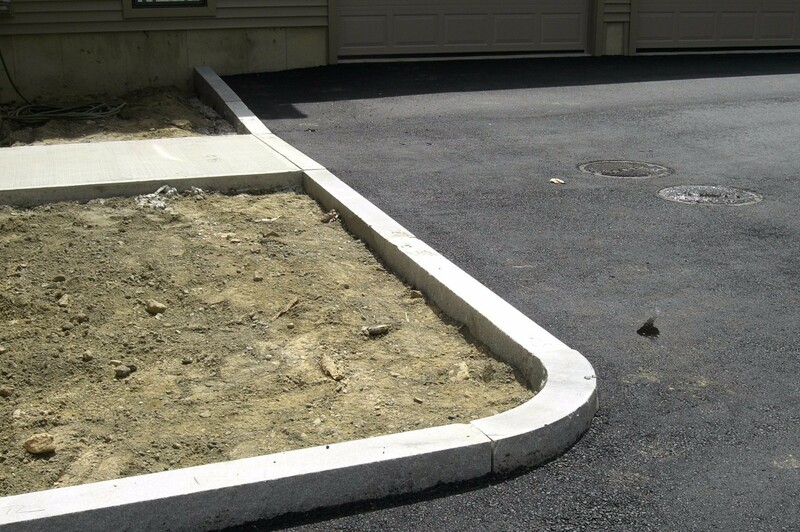 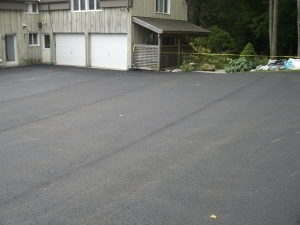 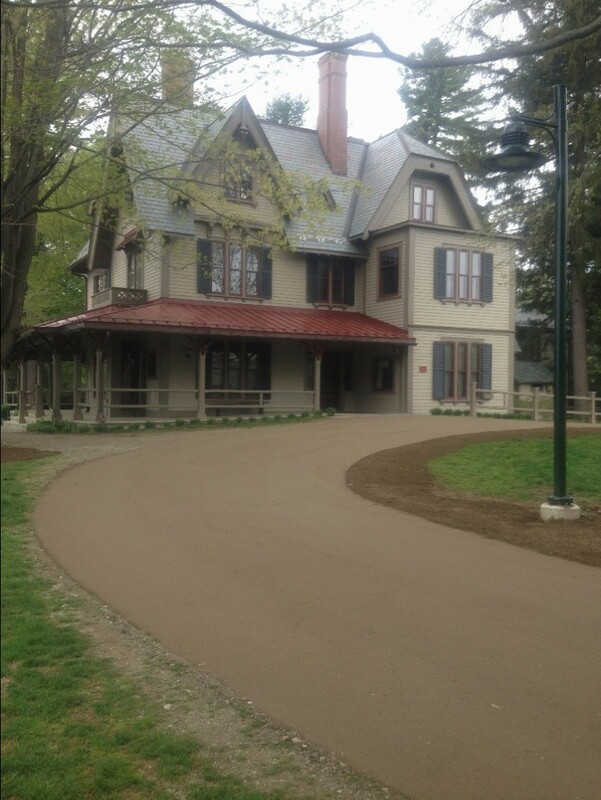 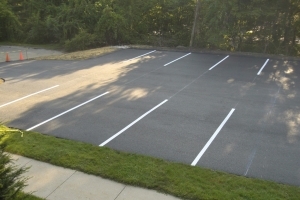 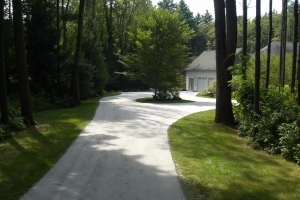 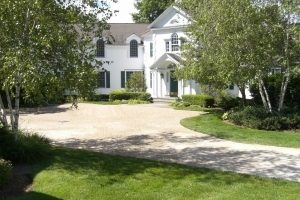 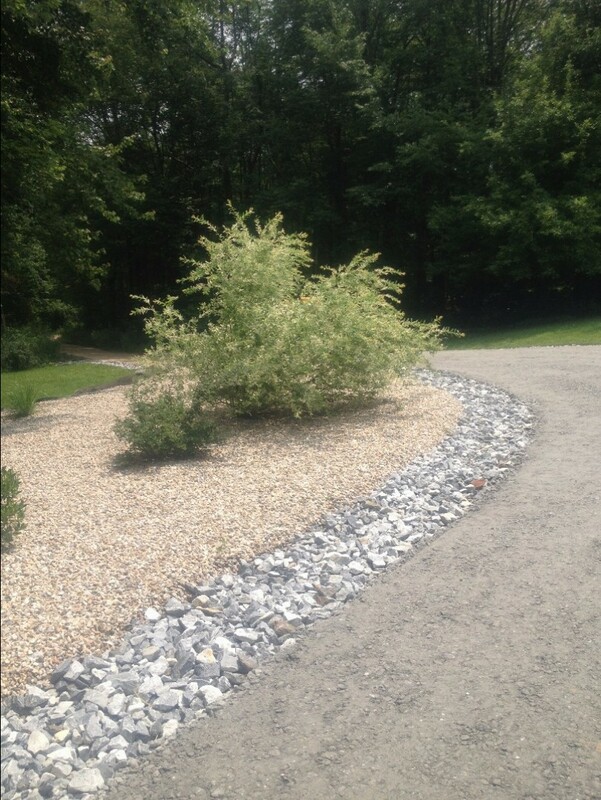 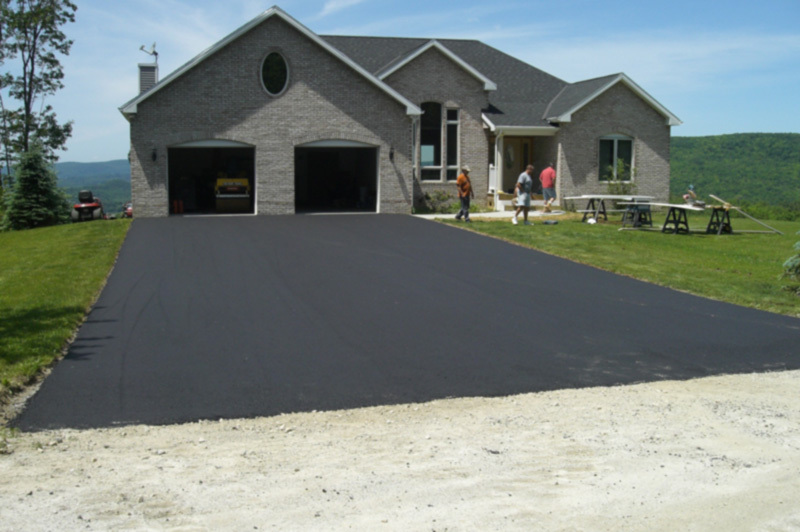 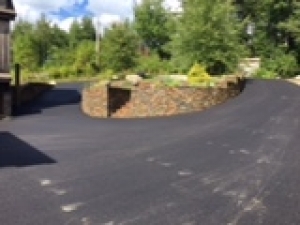 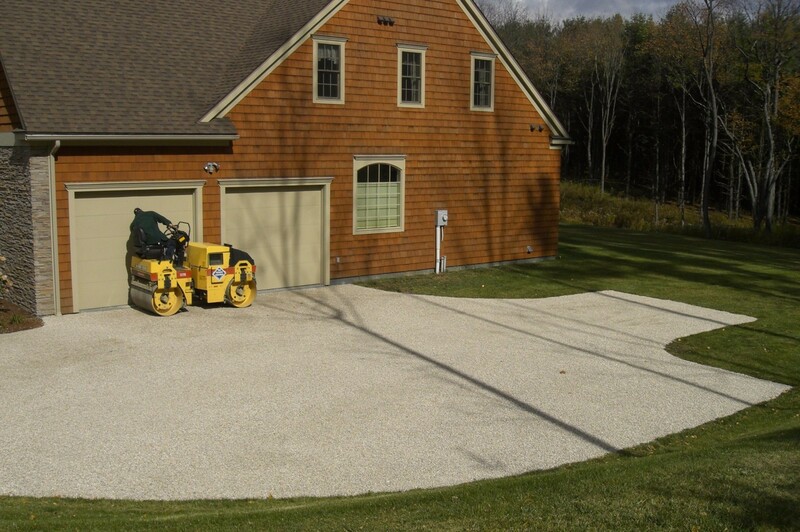 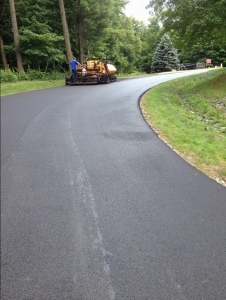 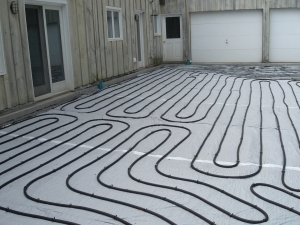 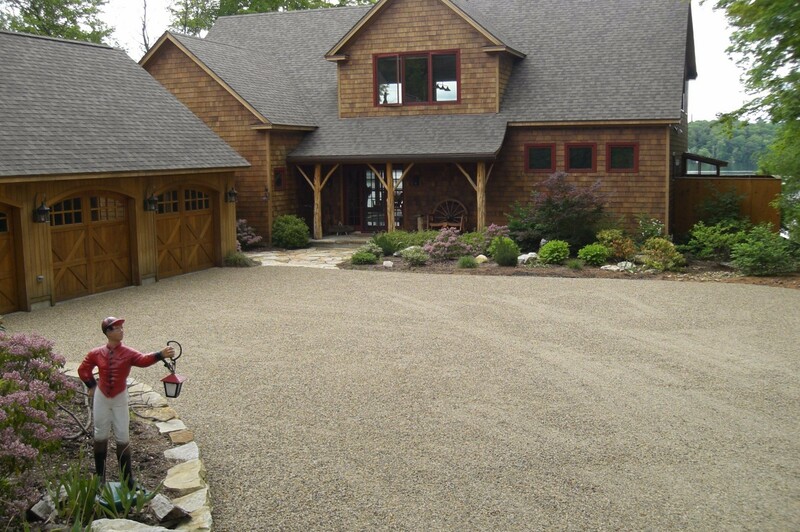 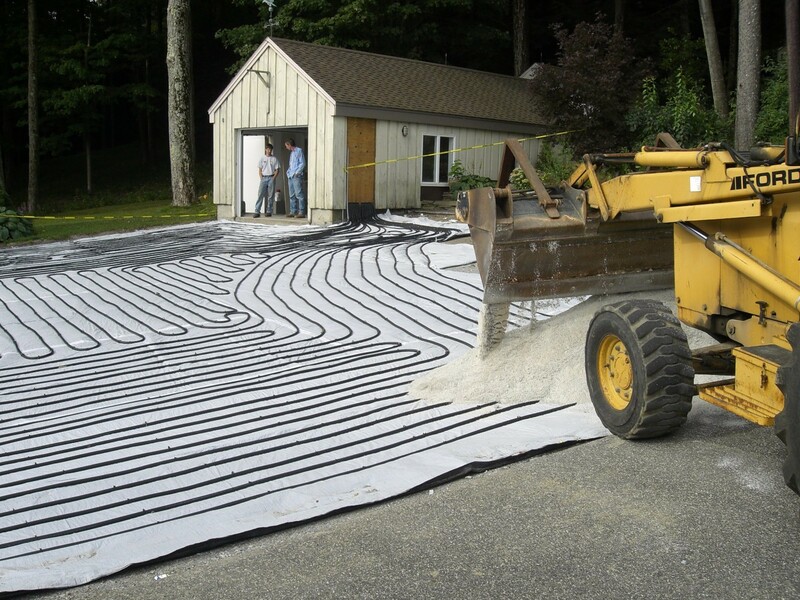 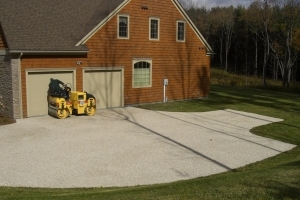 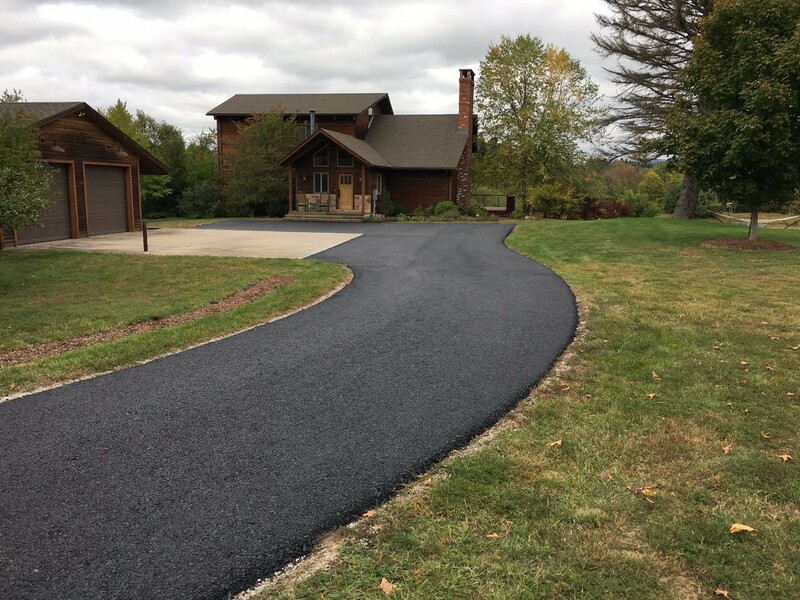 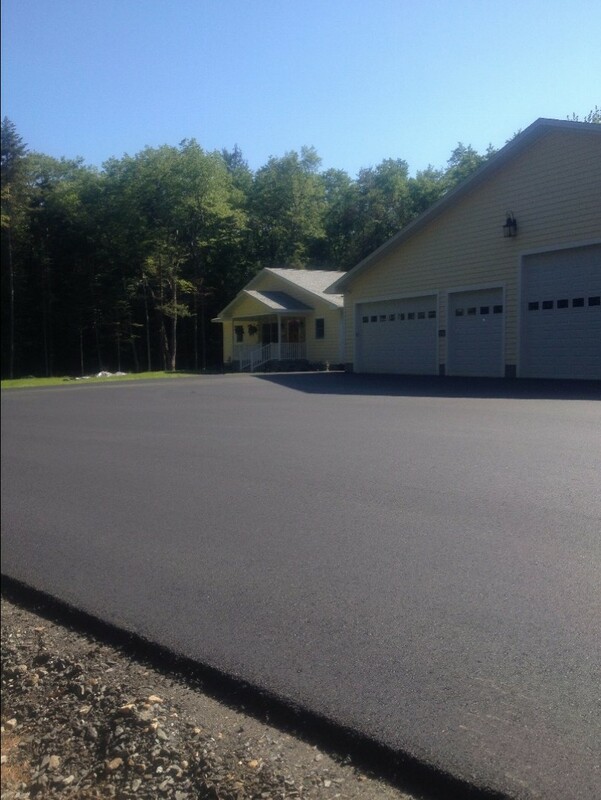 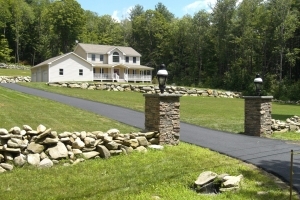 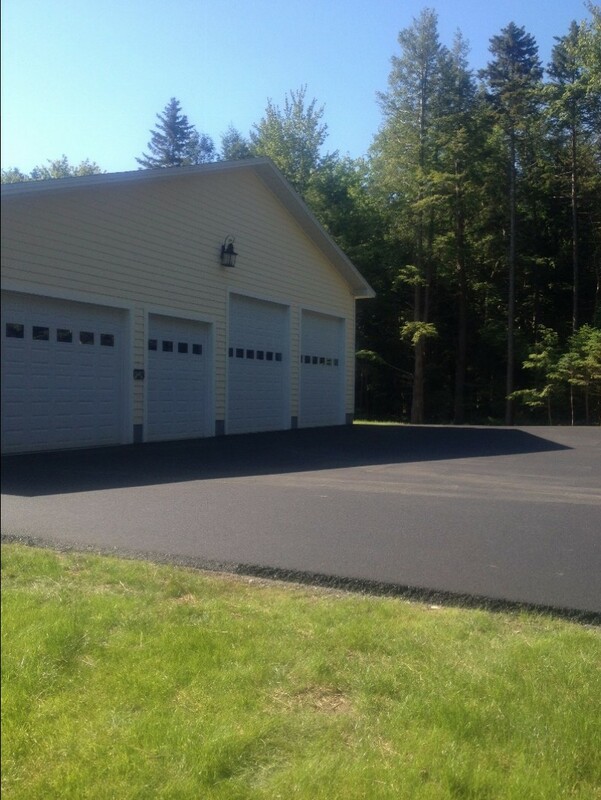 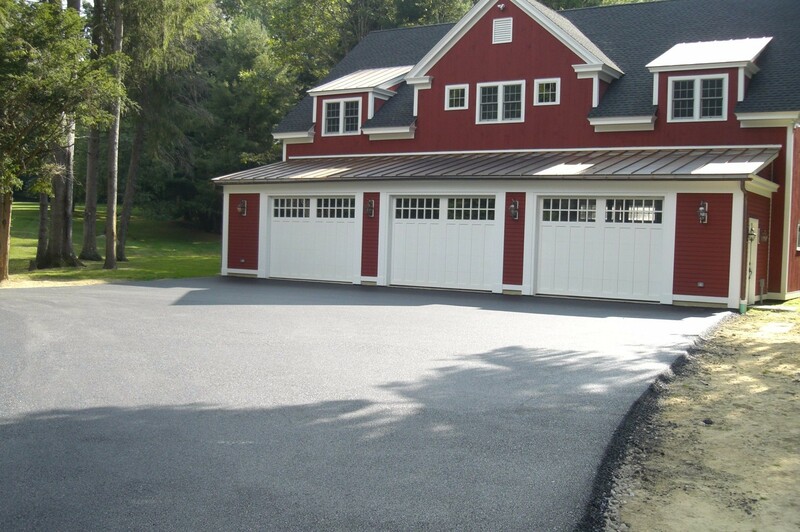 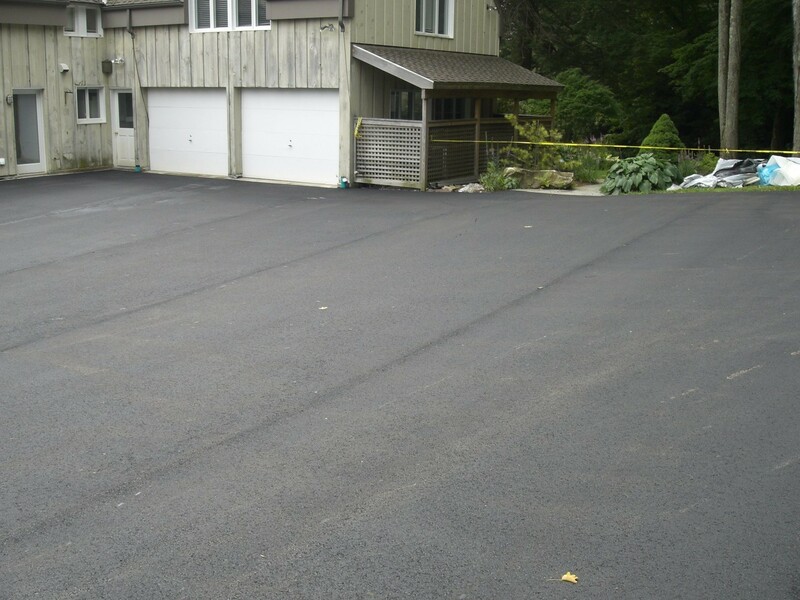 At Tri-Town Paving we have been providing paving services to New Marlborough MA since we began. Thank you for the outstanding work you did at our house in Lenox! Thank you for your hard work and attention to detail.